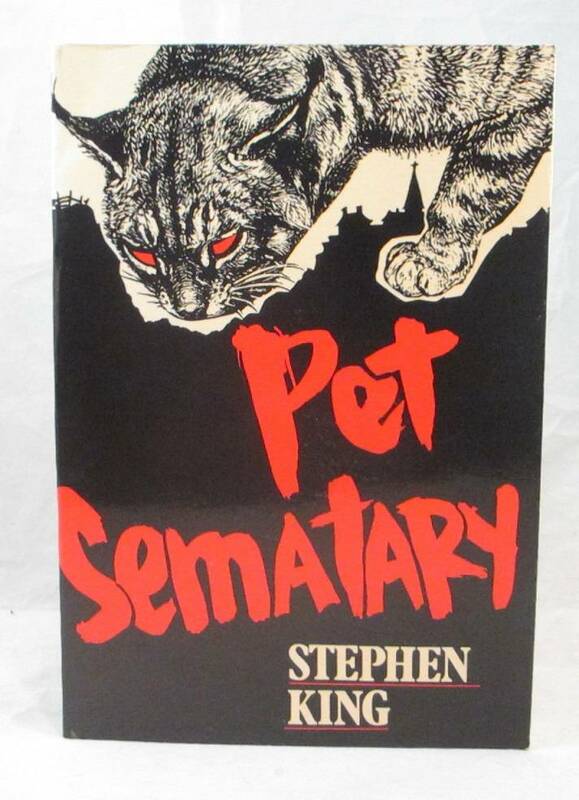 PET SEMATARY LARGE PRINT G.K.HALL & CO.1984. 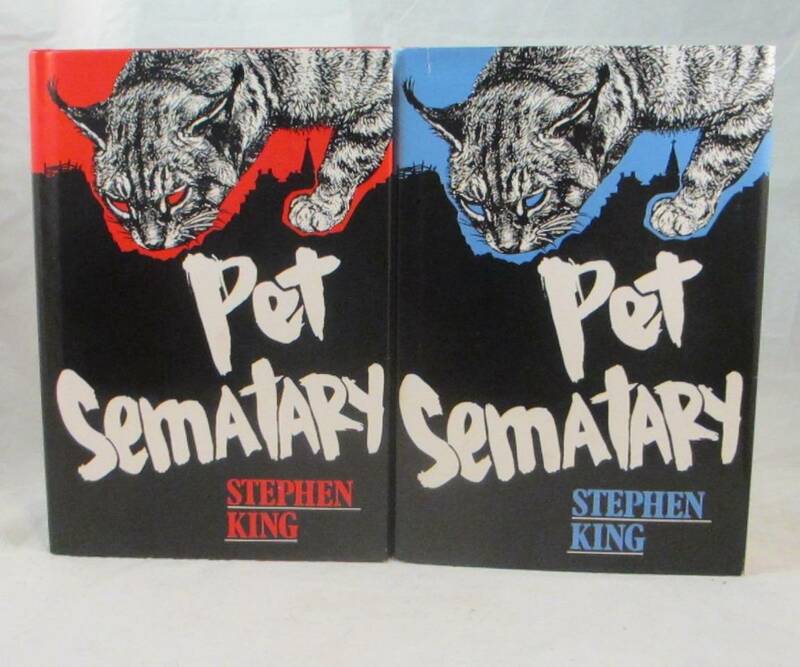 TWO DIFFERENT DUST JACKETS ON THE HARDCOVERS. and still a different cover on the large soft cover. Neat, I like the softcover version the best! I like the red version better. That's just badass in my opinion.